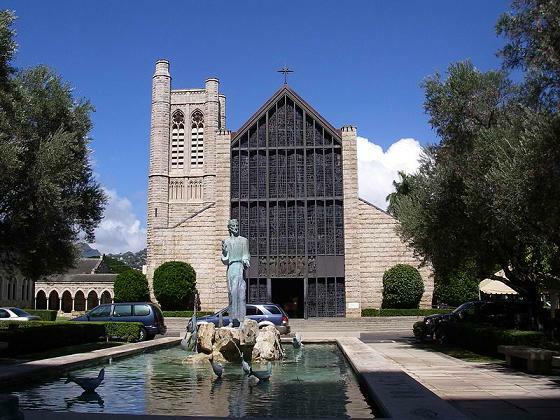 St. Andrew's Cathedral, formally referred to as the Cathedral Church of Saint Andrew, is a cathedral of the Episcopal Church located in Oahu, Hawaii. It is one of only four cathedrals in Hawaii and was added to the list of the National Register of Historic Places in Oahu on July 2, 1973. The cathedral was was originally established as an Anglican Church, commissioned by King Kamehameha IV, who along with his wife Queen Emma, are devout members of the Church of England. However, the king died on the feast day of Saint Andrew in 1863, even before construction started. His brother Kamehameha V, who took over the throne, continued the project and laid the cornerstone in honor of his predecessor on March 5, 1867. The cathedral was completed the same year following the design of the London architects William Slater and R. H. Carpenter. 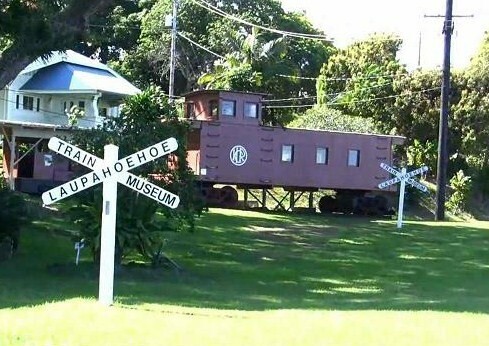 It features French Gothic architectural style, with parts pre-fabricated in England and then shipped to Hawaii. One of the architectural highlights of the cathedral was its western facade which has hand-blown stained glass windows that reaches from the floor to the eaves. 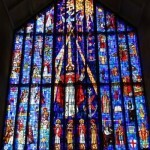 The impressive window is one of the largest stained glass windows ever created in the United States. 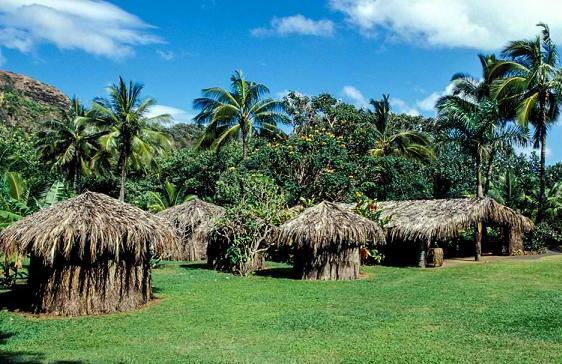 It depicts the European explorers that visited the Hawaiian islands. In the lower right corner is a likeness of King Kamehameha IV and Queen Emma. 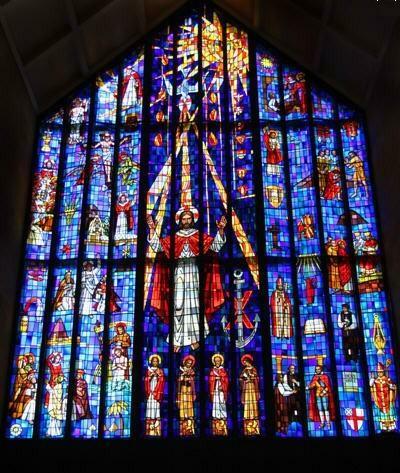 When Hawaii became a US territory in 1898, the cathedral became an Episcopal church and is currently the home of the bishop of the Episcopal Diocese of Hawaii. The St. Andrew's Cathedral is located on Queen Emma Street, between Beretania Street and Queen Emma Square, in Downtown Honolulu, Oahu, Hawaii. It is open on weekdays from 8:00 am to 1:00 pm. Visitors are welcome.